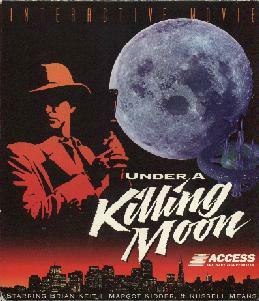 The writer of the Tex Murphy series, Chris Jones, is also the executive vice president of Access Software. Access Software has a homepage at http://www.accesssoftware.com/. The writer of the Tex Murphy series, Chris Jones, also stars as Tex Murphy in games 3-5. 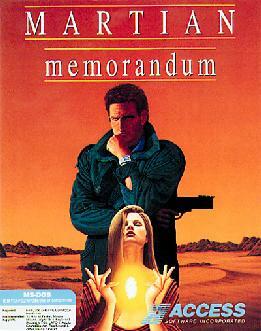 The series was inspired by Chris Jones' "The Singing Detective" (1987), a short, tongue-in-cheek screenplay about Tex Murphy, a space ace who was a cross between Roy Rogers and Humprey Bogart. This screenplay was never produced. Type: Moving character graphics/Point-n-Click/Sound Written 1989 by Chris Jones. 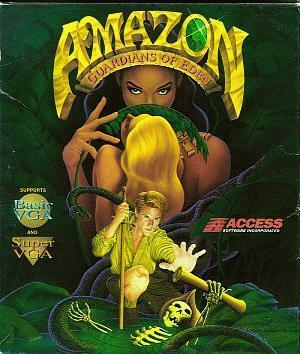 Notes: Very similar to LucasArts games like Maniac Mansion and Zak McKracken. 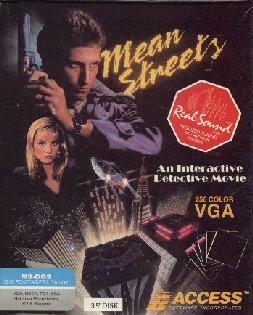 Type: Moving character graphics/Point-n-Click Written 1990. Type: 3D/Video clips/Point-n-Click Written 1995 by Chris Jones and Aaron Conners. Notes: This was the first game to require four CDs. The game is divided into seven chapters (days). Type: 3D/Video clips/Point-n-Click Written 1996 by Chris Jones and Aaron Conners. Notes: Starring Chris Jones (Tex Murphy), Kevin McCarthy (Gordon Fitzpatrick), Bill Bradshaw (Archie Ellis), Aaron Conners (Dag Horton), Tanya Roberts (Regan Madsen) and more. It has two different game levels (Entertainment and Game Players), three different paths (Mission Street, Lombard Street, Boulevard of Broken Dreams -- which path you follow depends of certain decisions you take in certain time) and six endings. It is divided into ten chapters (days). 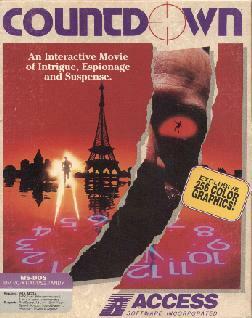 Type: 3D/Video clips/Point-n-Click Written 1998. 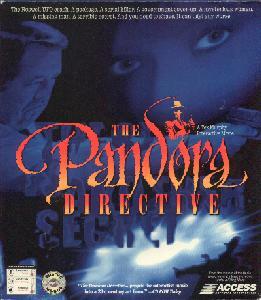 Notes: This was the first game released in DVD format and the first to require eight CDs. Either the information about eight CDs is wrong or there are two different versions, since another person has told me he has the game on five CDs. Notes: Cross between adventure and action. 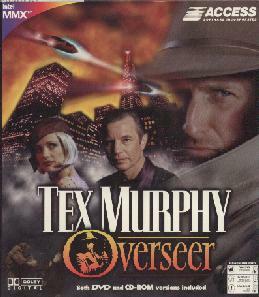 Very similar in interface to the first two Tex Murphy games. Notes: Cross between adventure and action. Similar to Countdown.